Visit Fischer's BCX 4 page. 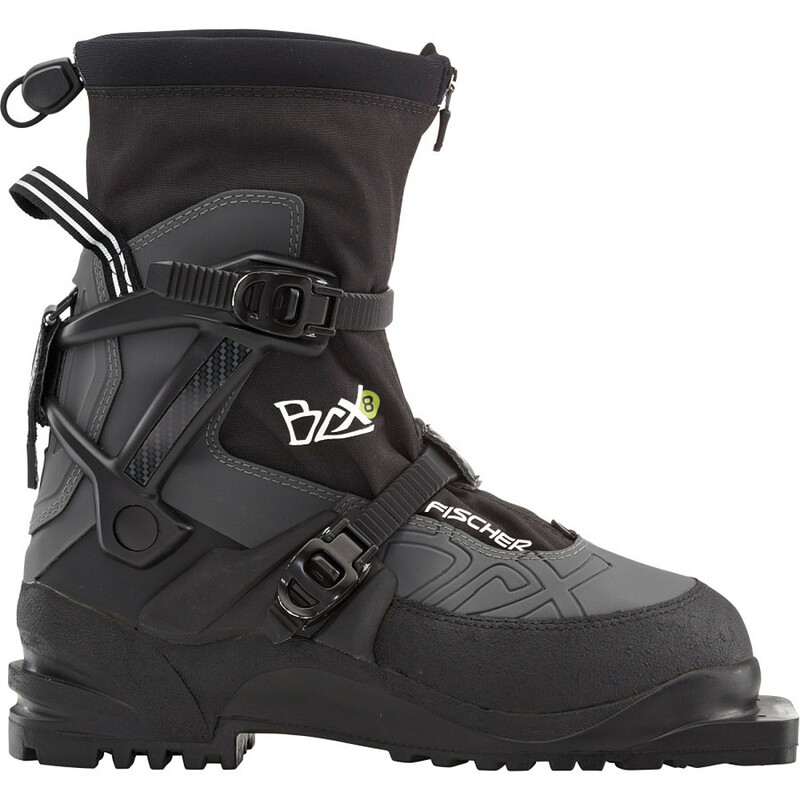 The BCX 4 is designed for newcomers to backcountry skiing. The basic model with high ankle protection gives you safety from the very first step you take. 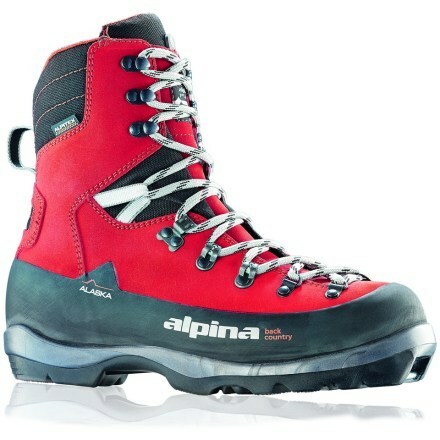 Comfortable and warm thanks to Thinsulate insulation and Sole Flex Medium for perfect outdoor pleasure. NNN BC Binding compatible. 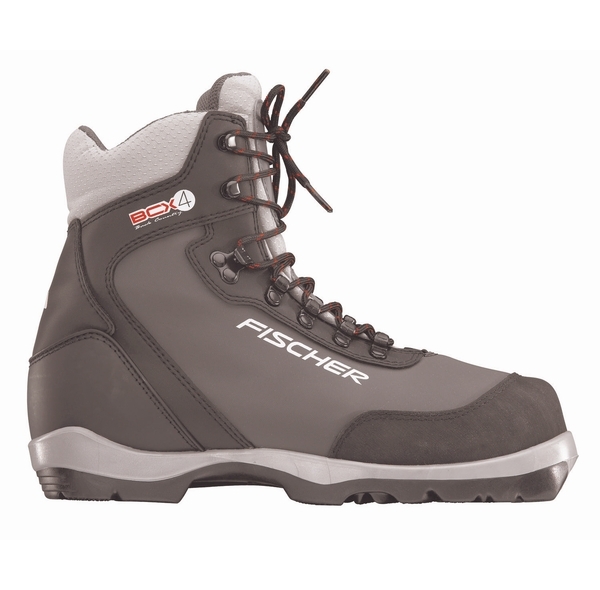 Last year's re-designed Fischer BCX 4 touring boot became a best-seller. 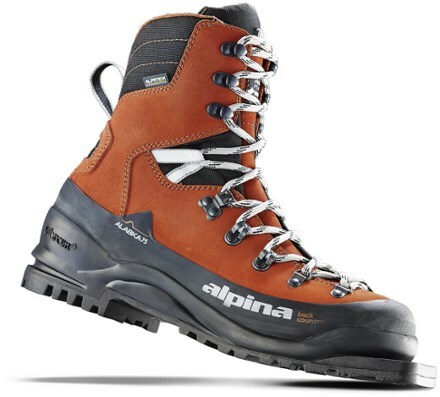 Still maintaining versatility, this boot handles groomed XC trails without restriction, but comes into it's own when bashing through deep snow and uneven terrain. What is improved is the fit- still with the wide toe box, but now the the heel fit is significantly snugger. Torsional stiffness has increased as well. 10/11 model, limited to stock on hand. Fischer BCX 4 features: THINSULATE: Very light insulation material. Twice as warm as foam or felt. 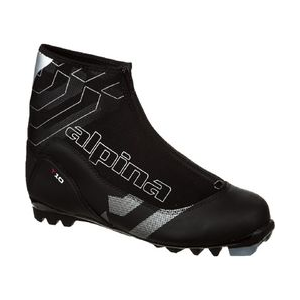 Water-repelling and pressure-resistant. SOLE: BC 2 COLOR is an improved NNN_BC sole with optimum support in difficult terrain. Reliable walking thanks to non-slip profile. HEEL CAP: Anatomically formed 3D plastic heel cap for an optimum fit. Unisex fit is unusual- smaller sizes have a slightly different fit than larger sizes. The smaller sizes have been fitting women's feet remarkably well. Confused about the sizing? Check out our Shoe Sizing Comparison Chart . Backcountry is an art just waiting to be mastered. 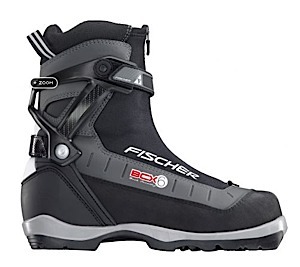 Fischer's BCX 4 Boots are their basic model with high ankle protection which makes it as easy as possible from the very beginning for any skier. Comfortable and warm thanks to Thinsulate insulation and Sole Flex Medium for perfect outdoor pleasure. 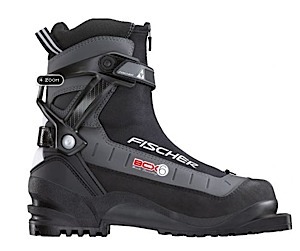 The Fischer Men's BCX 4 is not available from the stores we monitor. It was last seen August 26, 2015	at Second Ascent.